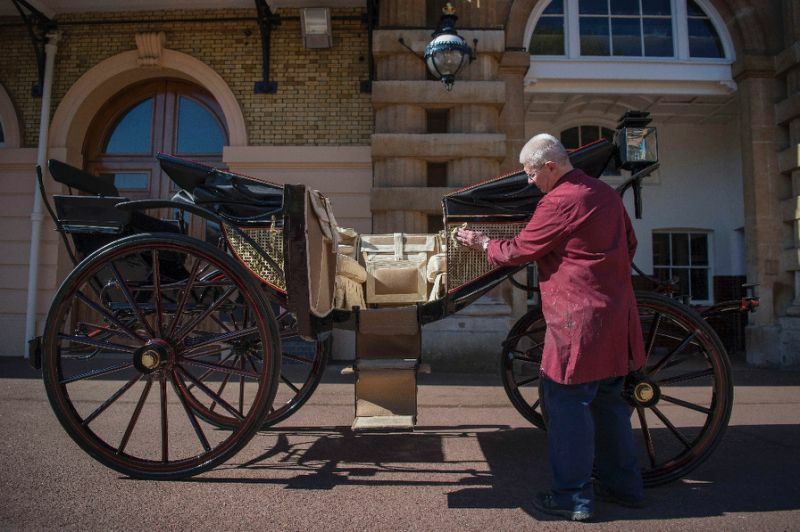 The wedding of Prince Harry and Meghan Markle next Saturday will be a fun-filled occasion but run with military precision, as per British royal tradition. 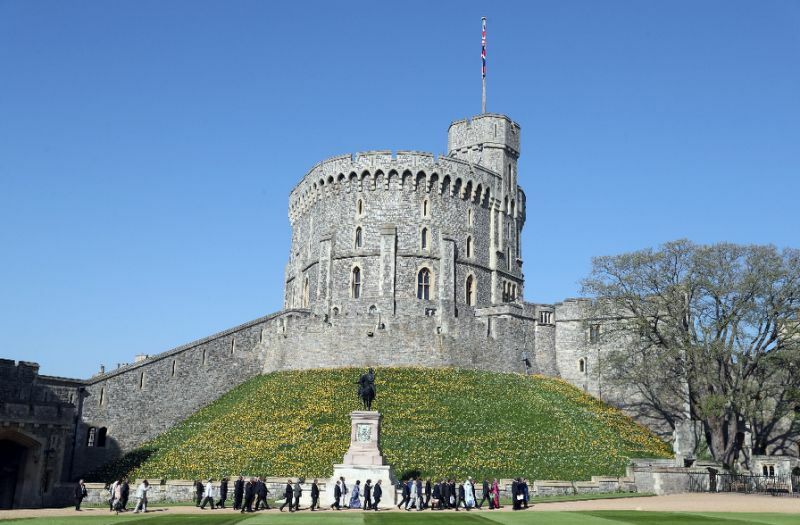 -- 9:00 am (0800 GMT): Some 2,640 people including charity workers, community leaders and military veterans begin to enter the grounds of Windsor Castle where they will be able to see the royals before and after the ceremony. 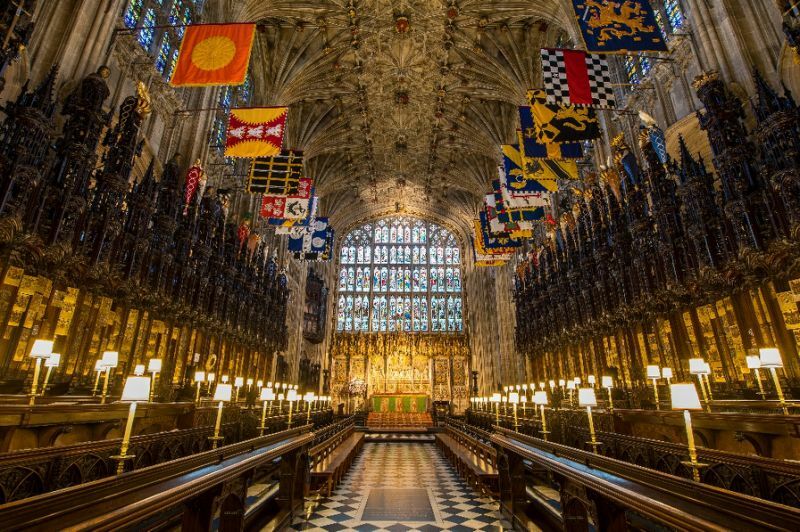 -- 9:30 am (0830 GMT): The first of around 600 wedding guests begin to fill St. George's Chapel. They arrive by coach at the castle's Round Tower and walk to the chapel's South Door. -- 11:00 am (1000 GMT): The last non-royal guests take their places in the chapel. -- 11:20 am (1020 GMT): Members of the royal family begin to arrive on foot and by car. They enter the chapel via the Galilee Porch on the south side. Prince Harry and his best man, his brother Prince William, arrive at the chapel's West Steps, most likely on foot. They will acknowledge the people gathered in the castle precincts. Markle and her mother Doria Ragland leave their overnight accommodation and travel to the castle by car. She is joined by bridesmaids and page boys before entering via the West Steps. -- 12:00 pm (1100 GMT): The wedding service begins. Thomas Markle walks his daughter down the aisle. The Dean of Windsor, David Conner, will conduct the service. Justin Welby, the Archbishop of Canterbury, will officiate as the couple make their wedding vows. All three siblings of Harry's late mother Diana, princess of Wales, will be in attendance. Diana's sister Lady Jane Fellowes will give the reading. -- 1:00 pm (1200 GMT): The newlyweds come out from the West Steps and acknowledge the charity representatives. If the weather is bad, the couple will travel in the 1830 Scottish State Coach, which has large glass windows and transparent panels in the roof. 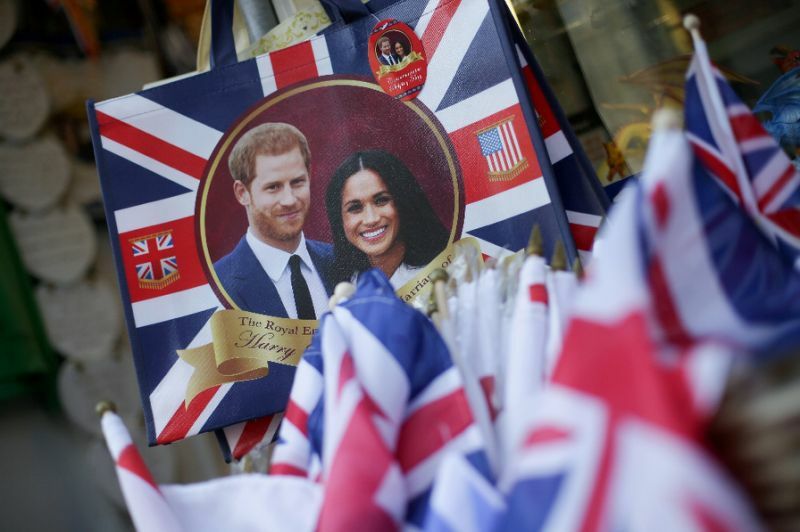 -- 1:30 pm (1230 GMT): Reception given by Queen Elizabeth II is held at Windsor Castle's St. George's Hall for the couple and the 600 wedding guests. -- Evening: Harry's father Prince Charles hosts a private reception for 200 close friends and family at Frogmore House.